For over thirty years Aid For Starving Children has been dedicated to helping children and families in need across four continents. Our focus has been feeding programs, building clean water systems, supporting children's homes for AIDS, orphans and victims of abuse, as well as providing shipments of medicines and medical supplies to hospitals and clinics in underprivileged regions across the globe. We believe that each life is of infinite value to God and that we have both the opportunity and the responsibility to affirm that value through our actions. ASC currently operates in 12 countries across the globe. For more information about our projects and the countries we work in, please see our most recent Annual Report below! Aid for Starving Children is a Non-Profit 501 c(3) organization recognized by the IRS. All contributions to ASC are Tax-Deductible to the extent allowed by the law. 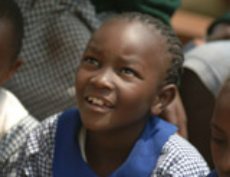 We support children's homes in Kenya, Uganda and Zambia, where we provide loving care, shelter to children orphaned or abandoned by AIDS, war and other devastation. We provide meals to hungry children through partnerships with locally-run feeding centers in Kenya, Uganda and Zambia. In addition, we bring emergency relief goods like food aid, water containers, cooking pots and tarps for shelter to desperate families in places like Ethiopia and South Sudan in response to crisis situations like famine and war. ASC ships containers of medicines and medical supplies worth of millions of dollars to our projects in developing countries. We work with local partners to ensure that children and families in the developing world, who otherwise may not have access to necessary medical treatments, are able to receive the care they so desperately need! Each year ASC helps provide women and children with access to clean, drinkable water through the provision of community water tanks and other clean water systems. We provide HIV/AIDS prevention training, conduct hygiene seminars for mothers, and fund immunizations for thousands of children. We support schools, vocational training, and tuition assistance programs in Kenya and Uganda. 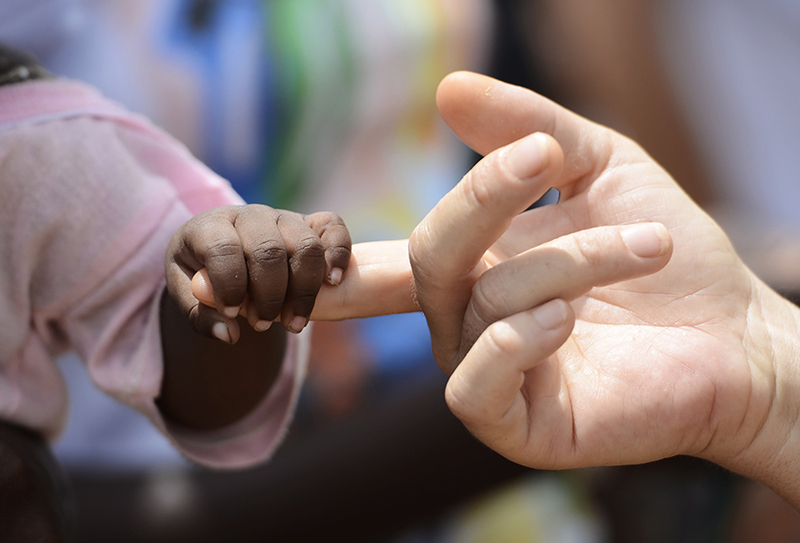 Whether it is a natural disaster, a shortage of food, lack of drinking water, the need for clothing, or the necessity of medical care in developing countries, we strive to be there, to lend a helping hand to children in need. ASC was founded in 1981 on the principles that each life is of infinite value to God and that we have both the opportunity and the responsibility to affirm that value through our actions. For over three decades, we have been providing food, water, medical care, education, shelter and emergency relief to needy and starving children and their families worldwide. The "Horn of Africa" has experienced continued unrest over the past year which has left millions of people displaced from their homes in South Sudan and Somalia. These refugees, living in remote desert camps, are left with few sources for food, security, or hope. During these crises it seems that innocent children always suffer most; and in regions with few natural resources the opportunity for a complete hunger disaster is ever present. The ASC team would like to express special thanks to our One Ton Club donors, the compassionate group of individuals who have donated $660 or more to help provide over 6,000 meals to assist those in desperate need within one of our emergency relief programs! Whether it is $5 or a full One Ton ($660), every donation helps! To find out more about the "One Ton Club" program, please visit our website!